The Fugitive Economic Offenders Bill, 2018: An Efficacious Legislation or a Toothless Political Gimmick? The Fugitive Economic Offenders Bill, 2018 (hereafter referred to as FEO Bill, 2018) was introduced in the Lok Sabha on 12th March 2018. It was passed by the Lok Sabha on 19th July 2018 and by the Rajya Sabha on 25th July 2018 (PRS Legislative Brief, 2018). It has also received assent from the President on 5th August 2018 and is now a law in force in the territory of India (Press Trust of India, 2018). 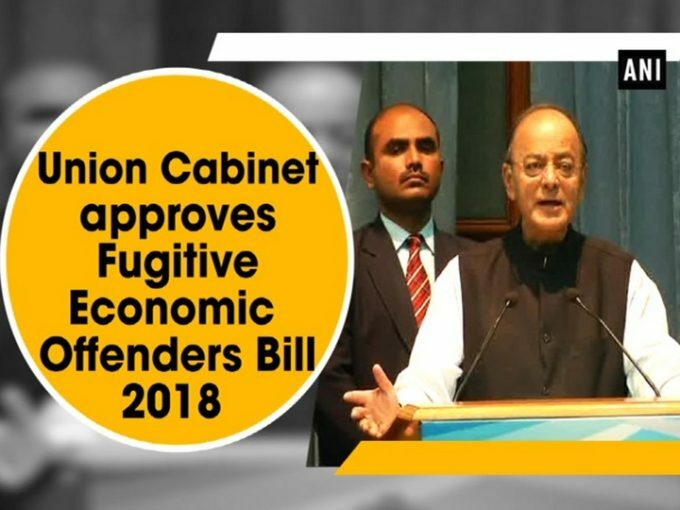 The law replaces the Fugitive Economic Offenders ordinance that was promulgated on 21st April 2018. The objective of the FEO Bill, 2018 is to deal with offenders that have fled the Indian jurisdiction and became fugitive after committing fraud, money laundering, tax evasion etc. In this regard a list of around 30 people was identified that were involved in financial irregularities that have either fled the jurisdiction, living abroad or are expected to have turned fugitive (Lok Sabha, 2018). The said ordinance and the FEO Bill, 2018 that replaces the ordinance were put in place to deal with these people. 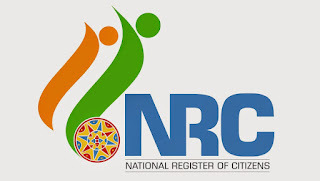 The media reports that followed, after the FEO Bill, 2018 receiving a nod from both the houses of parliament, portrayed it as some sort of a panacea to deal with fugitives or a credible threat, to say the least, for all fugitive economic offenders (Unnikrishnan, 2018; Nair, 2018 etc.). However, before accepting such propositions, there is a need to closely assess the provisions of this bill to find out whether it is effective in dealing with the problem of fugitives. In a recent interview with the Swarajya magazine, the Prime Minister of India apparently said, ‘more than a lack of jobs, the issue is a lack of data on jobs’. For those of us who have been using the National Sample Survey Organisation (NSSO) data on employment and unemployment for decades now, such a statement made by the government, come as a surprise. As a researcher I have been using the NSSO data extensively for the purpose of determining the employment-unemployment situation of the country for over a decade and have informed most of my research on women’s work in India based on these data provided by the NSSO employment-unemployment surveys (EUS). The other sources of data on employment and unemployment available from the Economic census (establishment surveys), Census of India, Annual Survey of Industries, the Directorate General of Employment and Training (DGET) suffer from limited coverage and therefore are not representative. The Census although provides the estimates of workers under the broad categories of rural-urban, male-female, main-marginal and a few others, once in a decade, it does not provide detailed information like the household surveys. Unfortunately, in a recent move by the government, the NSSO-EUS has been officially discontinued since the last available figures for the 68th Round (2011-12). It is thus a fact that post 2011-12 we do not have any extensive information on the labour market situation. 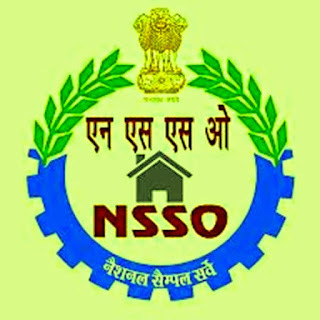 If we consider the six rounds of Annual Employment-unemployment Surveys conducted by the Labour Bureau under the aegis of the Ministry of Labour and Employment (MOLE) since 2010-11, which have been somewhat similar in size and methodology to the NSSO-EUSfrom its third round (2013-14), even those have not been continued after 2015-16. As the final draft of the National Register of Citizens (NRC) gets published in Assam we see an unprecedented humanitarian crisis slowly getting unfolded in the state as well as in the country. More than four million people have discovered themselves in a situation of statelessness overnight. While the fates of these people are yet to be decided one may wonder why such a massive exercise is being carried out.